You never know when a fire can strike. 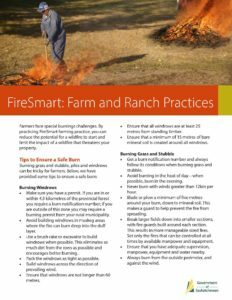 But, if you’re FireSmart, you have a better chance of saving your home, yard, outbuildings – even your family and yourself. 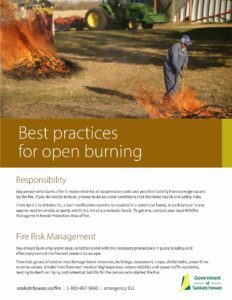 With awareness and responsible practices, we as individuals can make a difference by preventing fires from starting and protecting ourselves against fires. 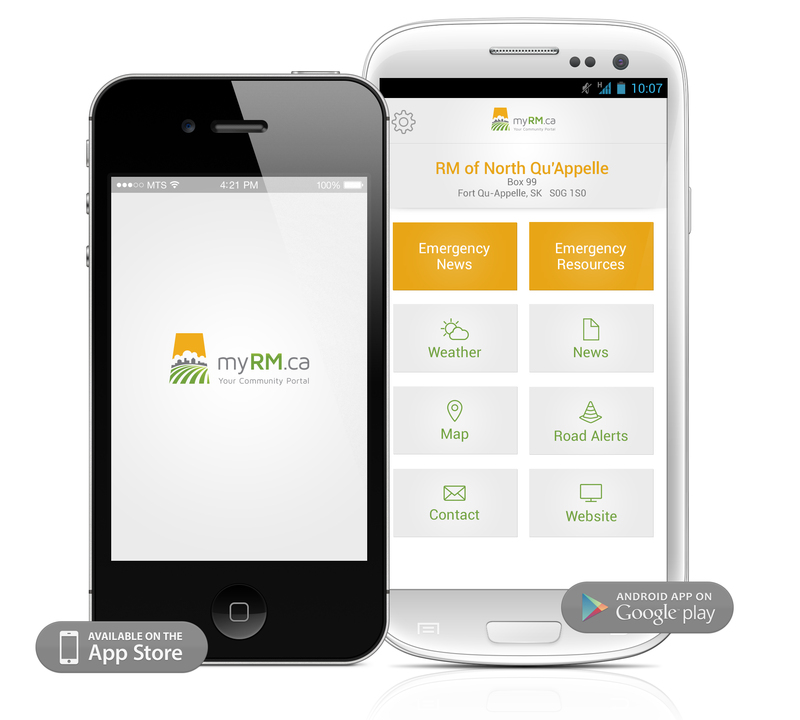 We can help to preserve and protect both our natural resources and our property. 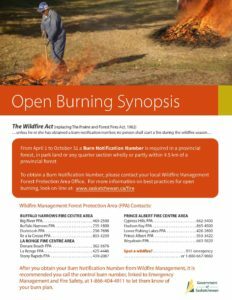 The Ministry of Environment has prepared this and other fact sheets as companion pieces to the FireSmart video series, which provides information on fire safety and helps you reduce the risks of wildfire to your property. 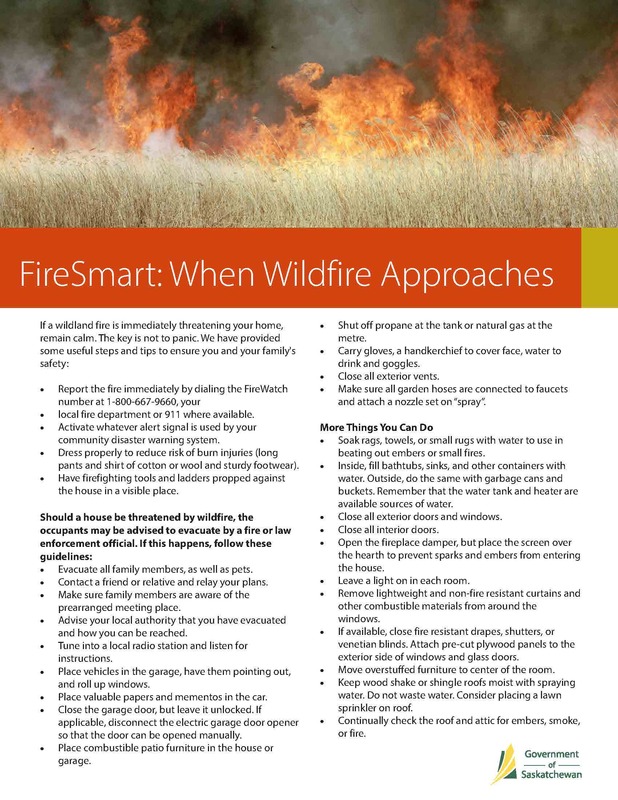 Follow these easy steps to make your yard fire smart!